Former Manchester United and PSG Forward Zlatan Ibrahimovic has lashed Cristiano Ronaldo on his move to Seria A. The Portuguese international ended his 9 years spell at the Spanish capital with a summer move to the Old Lady in a deal that is in the region of €100 million. 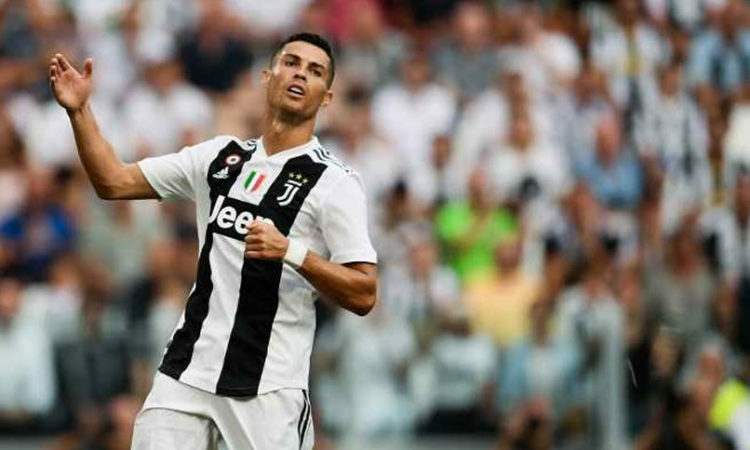 Cristiano Ronaldo since his summer switch has netted 15 times for the Old Lady, and as a result the Turin based club have remained unbeaten and on top of the Italian topflight division. The Portuguese international according to report is believed to have joined the Seria A based side due to his drive for new challenge. However, former Sweden International Zlatan Ibrahimovic has lashed out on the Portuguese. In interview with the press as quoted by calciomercato, the former AC Milan, Inter Milan and Barcelona Forward revealed that the move to Turin was not a challenge while stressing that the football outfit has always lifted the Scudetto.